Pioneers in the industry, we offer tpr dana and tpr black dana from India. 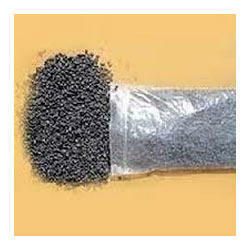 With the valuable assistance of skilled team of professionals, we are offering an extensive range of TPR Dana. The offered TPR dana is high on demand for shoe industry. This TPR dana is tested by a team of quality controllers on different parameters so as to deliver a flawless range to customers. Also, this TPR dana is available at reasonably price to the clients without compromising the quality. With the help of our state-of-the-art infrastructure unit, we are able to trade and supply TPR Black Dana. This TPR black dana is manufactured with precision utilizing modern techniques in compliance with international quality standards. The offered TPR black dana is obtainable in different quantity with quality packing to meet the specific demands of our clients. 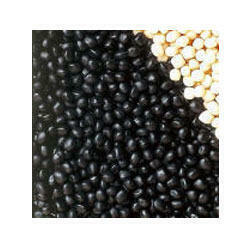 Our TPR black dana is known in the market for its superior quality. Looking for TPR Dana ?